Whenever it comes of electrical appliance which use batteries, the number one complaint is “Poor Battery Life”. 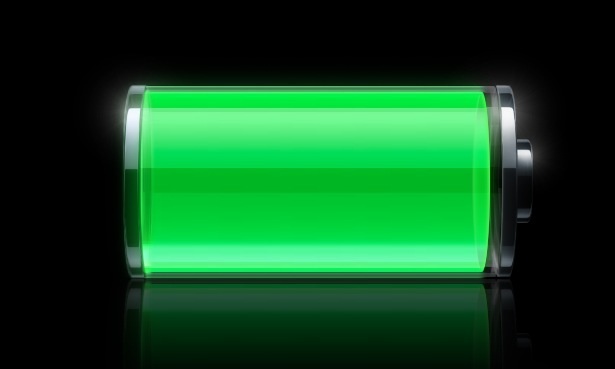 But now a new technology promises a battery that could last a lifetime. Scientists from the University of California, have developed a nanowire-based battery that can be recharged hundreds of thousands of times, a vital leap towards a battery that doesn’t need replacing. Nanowires hold numerous ideal characteristics for electric storage and transmission. They are extremely conductive and thousands of times thinner than a human hair, which ultimately means they can be organized to offer a large surface area for electron transfer. The scientists consider that the arrangement of the PMMA (plexiglass-like) gel electrolyte and the magnesium oxide provides flexibility and structure to the nanowires, avoiding cracking and thus spreading their functioning life.